Jingle bells and all that. 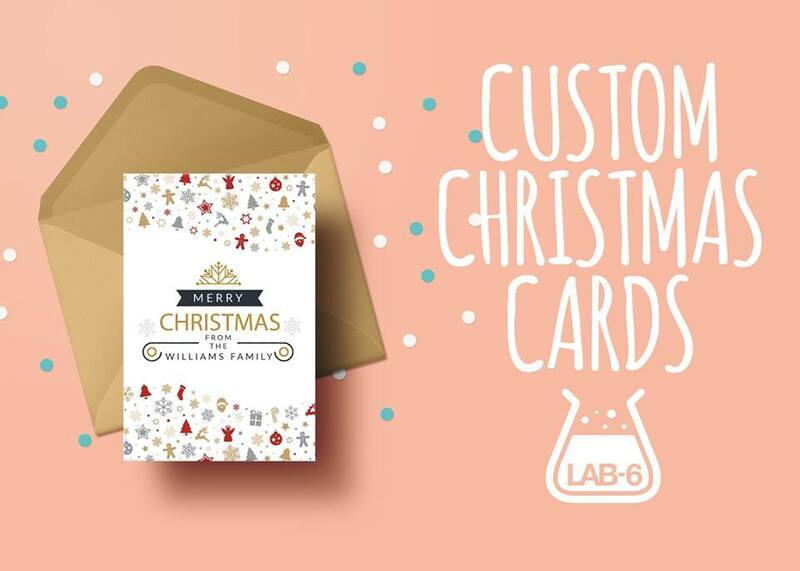 It is starting to feel a little festive in The Lab and orders for our custom xmas cards have been flying in. Lots of sizes and materials to choose from and we always chuck in the envelopes for free. We have had some great designs come in so get your photoshop skills brushed off and create something wonderful!